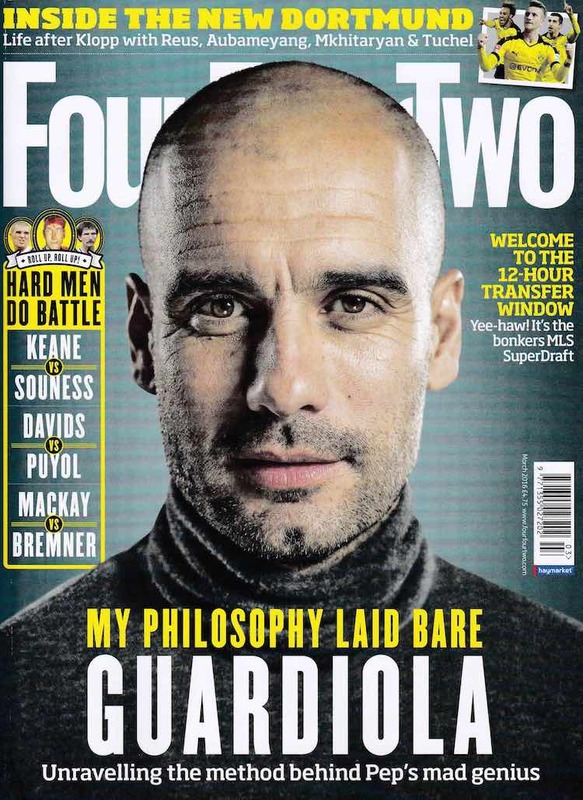 Andy Cole Featured In Four Four Two’s ‘Games That Changed My Life’ Series…. Goal scoring legend gives the lowdown as part of our MN2S Booking Agency campaign. 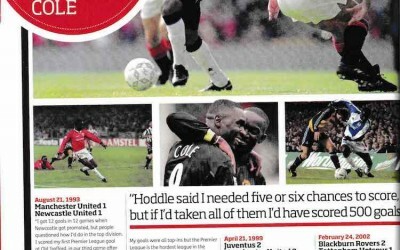 Andy Cole is one of the best strikers the Premiership has ever known and in this high profile feature, gives his insights into the games which he says changed his life. 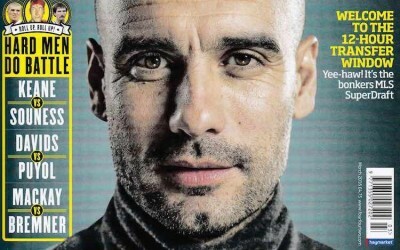 From winning the Champions League with Manchester United, to lifting the Worthington Cup with Blackburn Rovers, to complete his haul of all available silverware, this piece is a great read!